The Leica Thalia lenses are specially designed for large format cinematography, boasting a 60mm image circle to cover every sensor size. 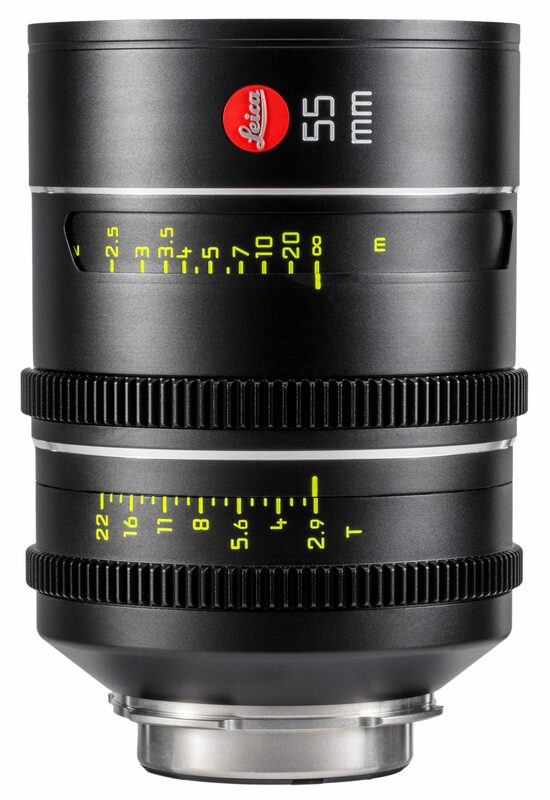 The 9 lenses in the set, ranging from 24mm to 180mm, feature matching 95mm front diameters and PL mounts with /i technology contacts for metadata. A 15-blade iris leads to a consistently circular shape at every stop to provide bokeh that is full of character. Designed with today’s digital sensors in mind, they offer cinematographers the classic look that has come to be synonymous with Leica without being too sharp.